Summer has drawn to a close here in the Pacific Northwest, but that does not mean we are ready to head indoors! Living in a temperate region, we often welcome lovely early autumns. The peace of a crisp evening, a warm beverage, perhaps a s’more or two, and the warm glow of a fire is wonderful way to bring in the new season. 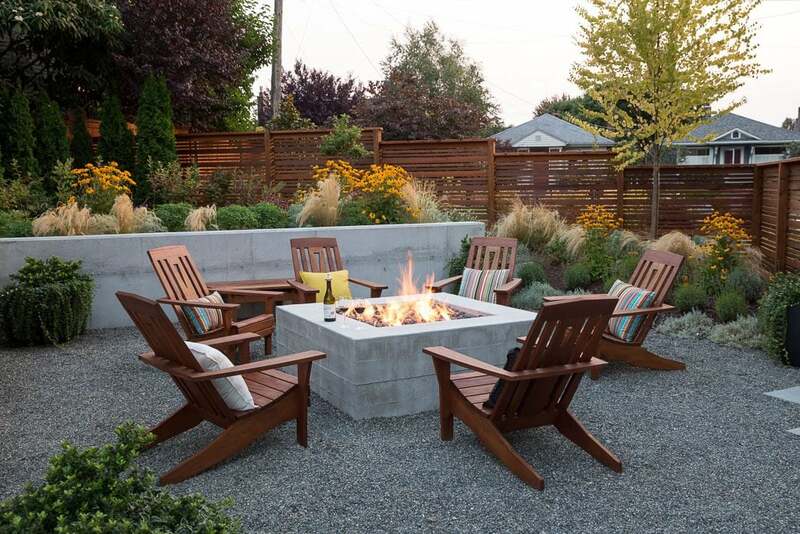 Adding fire to your outdoor living space extends the time in which you can enjoy your garden. 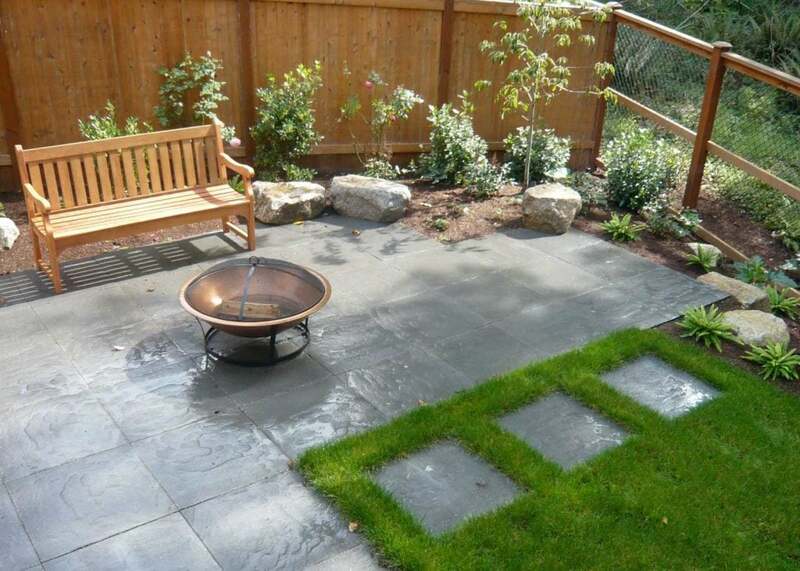 Portable fire pits are the most space and cost efficient. They also allow a more versatile use of space, as they can be moved out of the way when needed, e.g. for a large party. 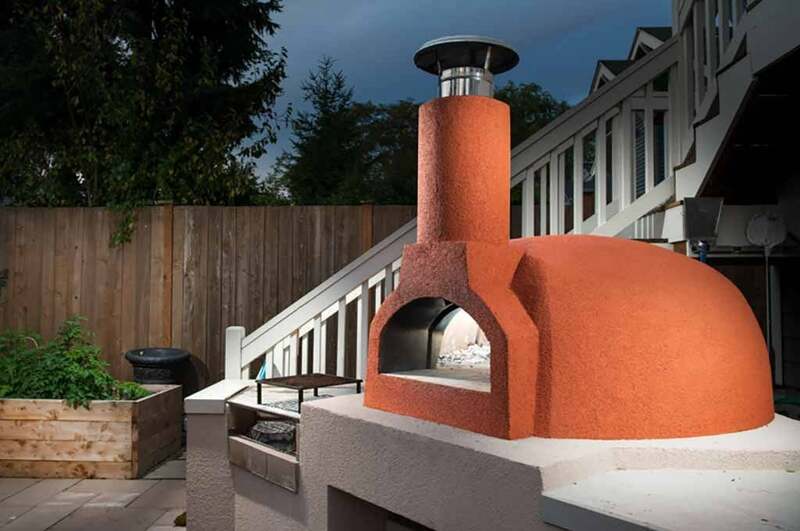 An in-ground fire-pit is a close second, though you can’t move it around! Gas or wood burning is another decision. Gas burns cleaner than wood and the ease of flipping a switch for an immediate fire is very alluring. 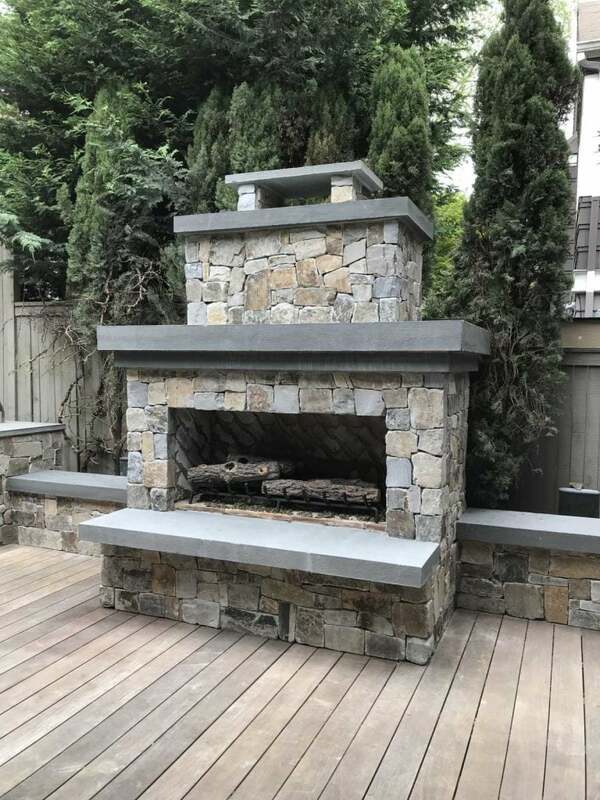 Built in fire pits and fireplaces require a gas line. For a large gas fireplace the often need to be run from the meter and thus can raise logistical and price issues. Weigh this against being able to use your fire during burn bans and knowing you are not contributing to particulate emissions. Call Pacifica Landscapes and we will help assess the situation at your home. We will light you up with our ideas and the warmth of our presentation is sure to inspire!